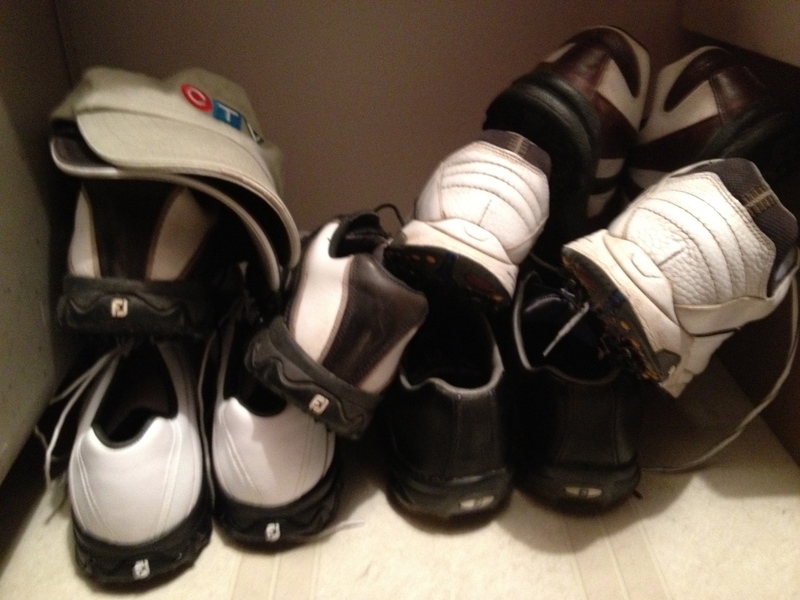 This weekend I emptied my locker at Pine Ridge, brought home and washed my golf shoes and clubs, put the shoes in the cupboard, and my clubs i n the corner where they will wait for spring. I’m going to miss my golf buddies. I won’t see many of them til spring. But the jeweler in me loves this season because I start to get calls from couples thinking about engagements. Love is in the air and while I’m working with some young man on creating an engagement ring, he’s thinking about creating that story that will be their engagement. I’m looking forward to sharing some of those stories with you in the future. This entry was posted in Course of Life, Custom design, Engagement rings and tagged Custom designed Jewellery, Gary King, Oro de Rey, Winnipeg Jeweller by Gary King. Bookmark the permalink.